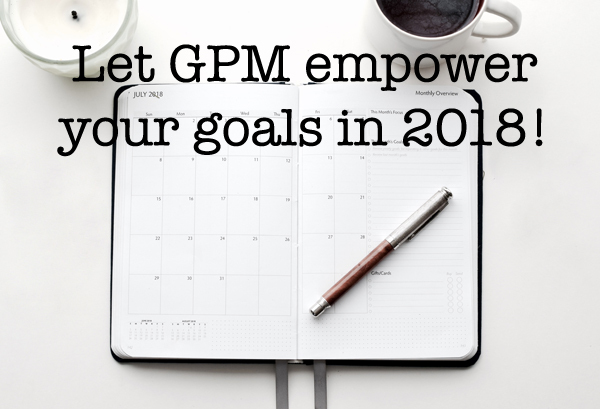 LET GPM EMPOWER YOUR GOALS IN 2018! Now is the ideal time to evaluate your marketing plans and set new goals to enhance your 2018 sales. To promote a wide variety of products, applications & services, GPM can support you with high-impact PR, website design, eNews HTMLs, magazine ads and literature. Our PR copywriting experience enables us to support you with a broad range of effective content – to create technical/sales brochures, case study PDFs and PR – to suit your product, service of vertical market requirements. We ensure that the finished content contains the right mix of information and style, to produce promotional items that people will engage with. From creating the right image with inspirational graphics & photography, to writing effective copy content, GPM design creativity is proven to make a big difference to company brands and their market presence. Contact us today to find out how GPM can empower your success in 2018.